Double Apex attended the local launch of the Mercedes-Benz X350d and reports back here. Mercedes-Benz is an interesting company. 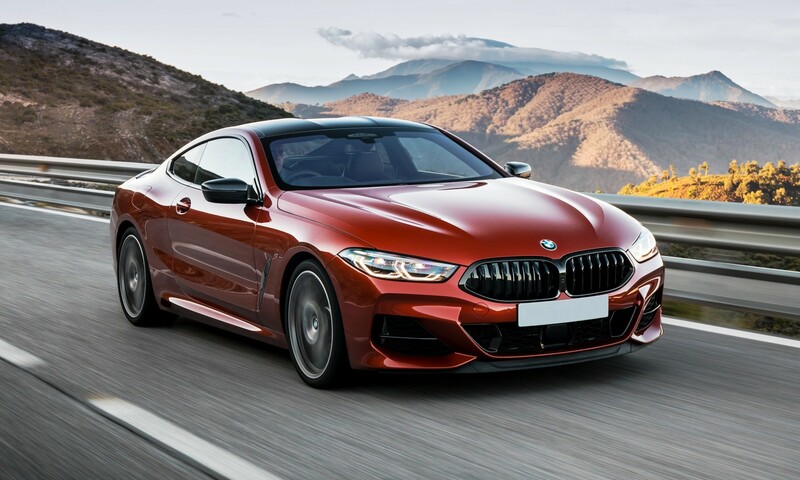 While most think of its primary offering as luxury saloons, the German auto giant offers products in nearly every conceivable segment; from two-seat city cars to the largest freight-hauling trucks, people movers to rip-snorting sportscars Mercedes has an option. There was, however, one omission from the family, that of a light commercial vehicle (LCV). Mercedes-Benz did not offer a pick-up, or bakkie, of any sort until very recently. 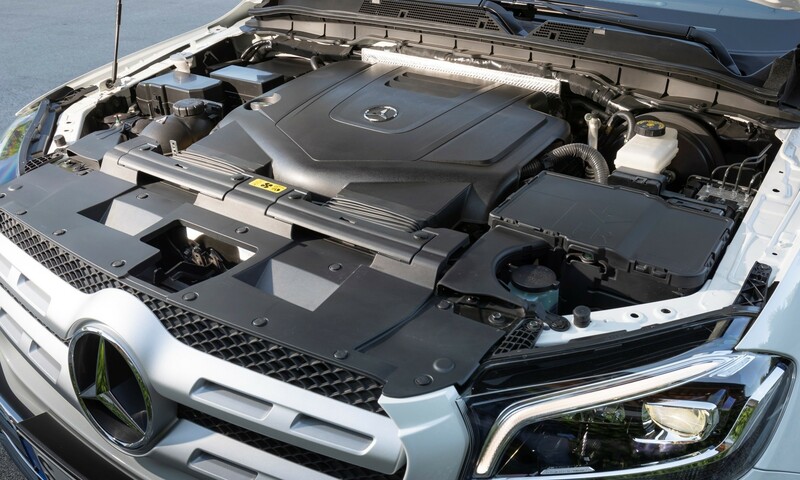 Instead of making heavy investments into R&D Mercedes enlisted the services of Nissan, a company that it already collaborates with on small diesel engines. Mercedes opted to use the latest generation Navara as the base for its all-new bakkie range, called the X-Class. Learn more about the full X-Class range by clicking here. 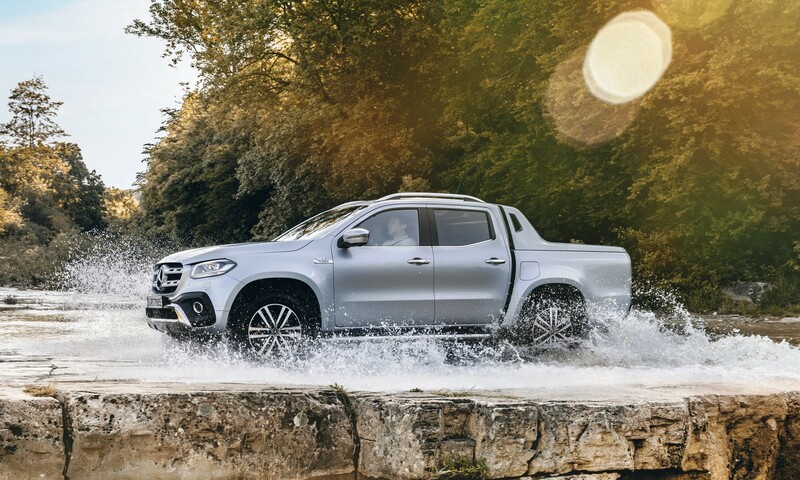 The German company launched the X-Class range to the world last year and to South Africa earlier in 2018. Except for the aesthetics, Mercedes opted to use the Navara almost in its entirety. 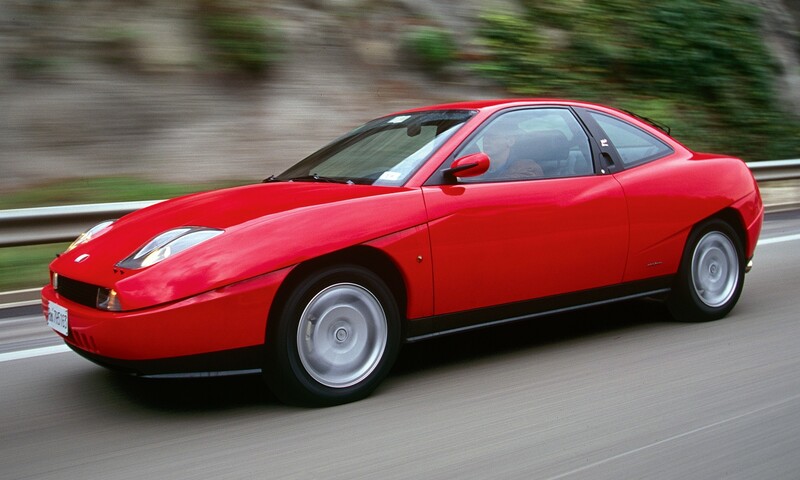 Chassis, engine, transmission, drivetrain, heck, even the key was sourced from Nissan. Earlier this year Mercedes launched the range-topping X-Class dubbed the X350d. 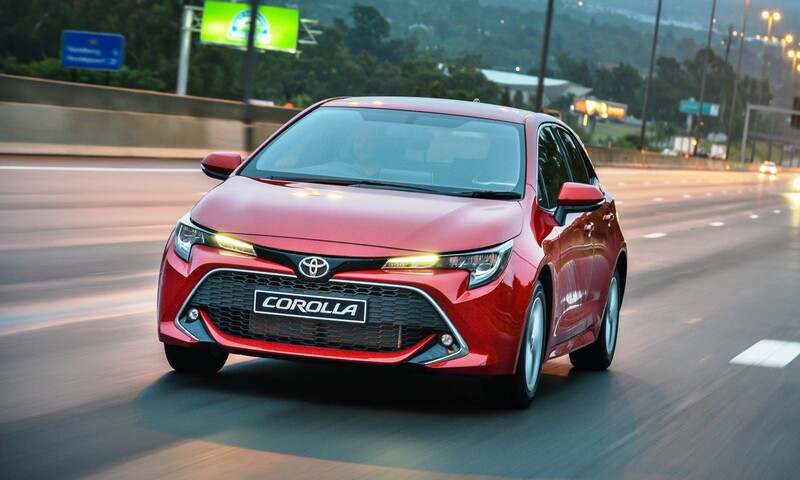 This model made its SA debut a few days ago and we sampled it in and around the Western Cape. The X350d boasts a turbocharged, 3,0-litre V6 diesel engine, which means more power and torque over its four-pot siblings. The powertrain is sourced from elsewhere in the Mercedes commercial family. Headline figures are 190 kW of power peaking at 3 400 r/min and a healthy 550 N.m of peak torque delivered between 1 400-3 200 r/min. Mercedes claims that the X350d can sprint from standstill to 100 km/h in 7,9 seconds. That’s quick for a bakkie, but only fractionally quicker than 165 kW VW Amarok. While the X220d and X250d variants come in automatic and manual options, the X350d is solely kitted with a self-shifting transmission. A seven-speed automatic is responsible for transferring drive to the wheels. Power is permanently delivered to all four wheels via Mercedes’ 4Matic drivetrain. All V6 models feature a low range transfer case, with off-road specific calibration for the stability programme. If you aren’t looking really closely, the X350d does not differ in appearance from its lesser-powered siblings. Were it not for the badges on the wings and tailgate, this model would not be easy to differentiate. Mercedes-Benz X350d models are available in Progressive and Power specifications; the latter is a bit of a misnomer as it does not boast any additional power. 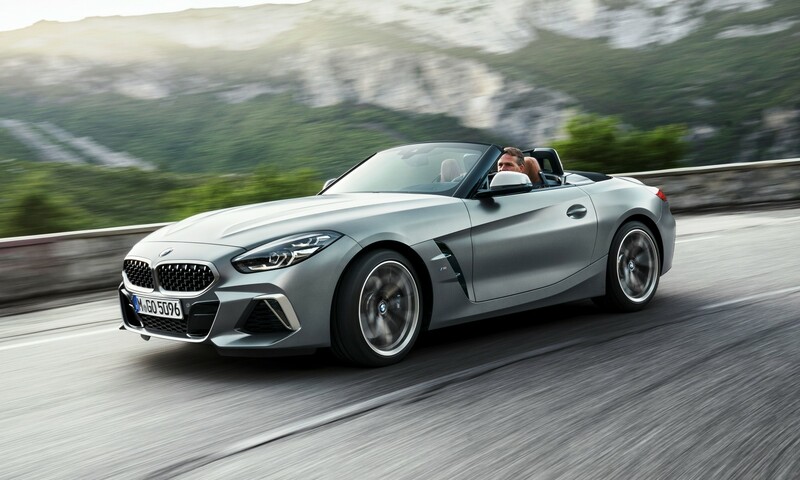 The Progressive specification includes 17-inch alloy wheels, air vents in electroplated silver chrome, a leather-lined steering wheel and an eight-speaker hi-fi as standard. 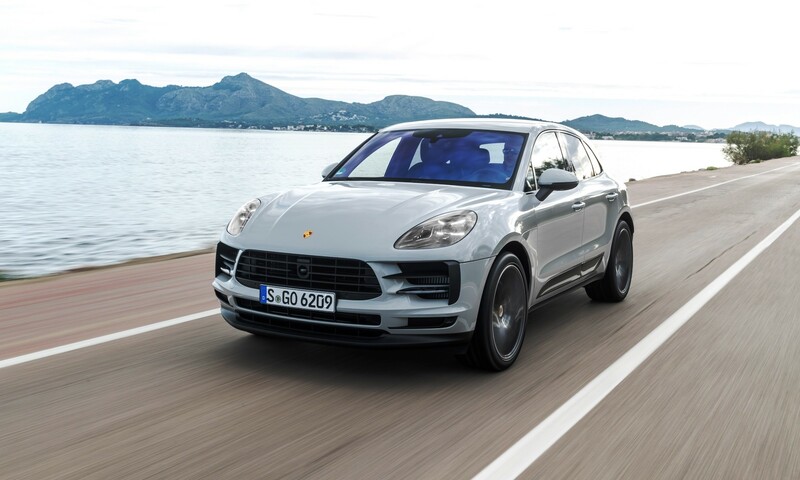 The Power version includes a faux-metal bash plate in the front bumper, a chrome-plated rear bumper, 18-inch alloys, LED headlamps, electrically adjustable seats, and multifunction touchpad infotainment interface. Mercedes-Benz laid out a wide variety of driving for us to enjoy at the local launch event. Early in the day, we tackled an off-road course at a local wine estate. With plenty of low-down torque, the rear diff’ lock and low-range engaged, the X350d made light work of any obstacles we put in its way. The course wasn’t extremely difficult but the vehicle’s performance there does bode well for other off-road experiences, though we doubt many owners with take their million-buck bakkie bundu-bashing. On the open roads of the Cape Winelands overtaking grunt from the force-fed diesel motor was great. We passed myriad slow-moving cars and trucks easily and safely. 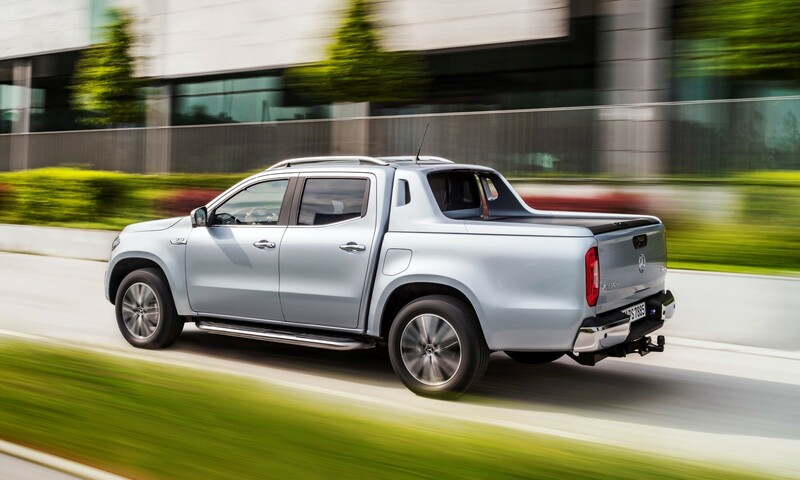 All X-Class models are of a body-on-frame design and therefore cannot match a unibody in terms of comfort. That typical bakkie jiggly ride quality remains here, particularly when cornering. From a noise-insulation point of view, X350d came across as refined and well isolated. The only intrusion we experienced was a bit of wind whistle around the side mirrors. Mercedes-Benz X350d models are the most expensive new bakkies on sale in South Africa today. They are listed at R904 188 for the Progressive and R973 188 for the Power. 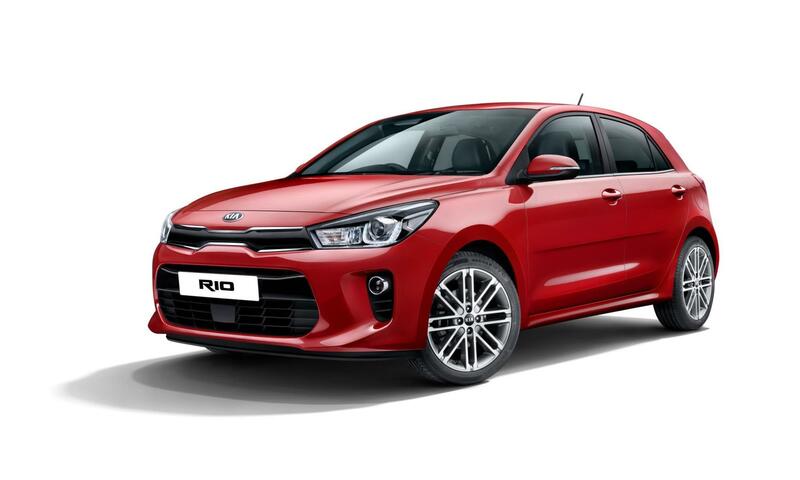 The more expensive version is nearly R170 000 harsher on the wallet than VW’s Amarok V6. We’re of the opinion that Mercedes-Benz X350d buyers will not be hindered by financial matters. This bakkie is about bragging rights of that Three-Pointed star and a V6 motor.